The Stadio San Paolo is set to host a clash between Napoli and Arsenal on Thursday night for their second leg tie of the Europa League quarter finals. 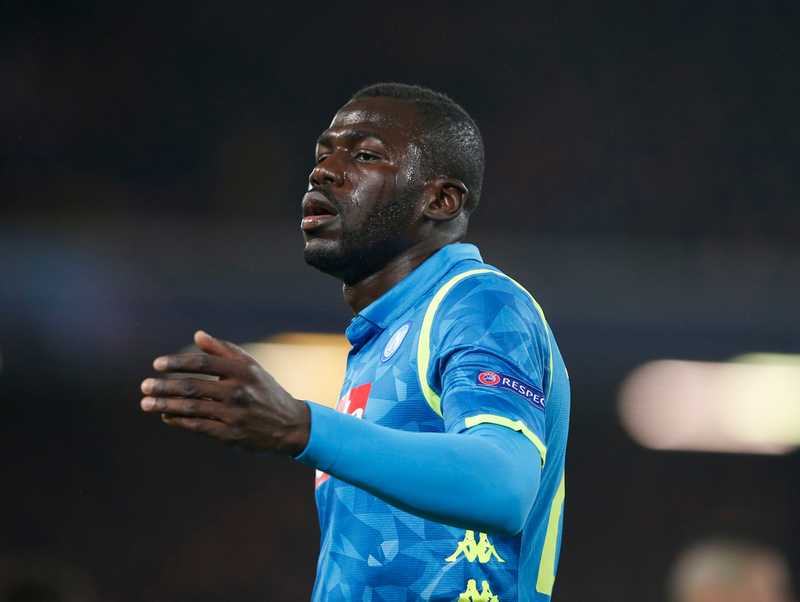 In the reverse fixture, Unai Emery’s men kept a clean sheet and defeated the Italian side by two goals to nil with Aaron Ramsey bagging the first and an unfortunate own goal from Kalidou Koulibaly after a Lucas Torreira shot cannoned off the centre back to complete the scoring on the day. Napoli have experience of beating an English team at home already this season, coming out victorious in their encounter with Liverpool during the Champions League group stage. The home side for this week’s meeting have not been in the best of form over the last few weeks, winning twice, drawing once and losing twice over their last five outings. Following a 4-2 beating of Udinese came a resounding 1-4 thrashing of Roma in Serie A, however in their first match of April Ancelotti’s men were put to the sword by former Leicester boss Claudio Ranieri and his Empoli team as the scoreline read 2-1 at the end of the ninety minutes. Four days later they welcomed Genoa to their home ground and were held to a 1-1 stalemate, with their opponents having to play with ten men from the twenty-sixth minute which only compounded Napoli’s disappointment regarding that result. In their last matchup, Arsenal beat Napoli by two goals to nil in a performance which will not make fans of the Italian side believe that this is their year to take home silverware in Europe. Arkadiusz Milik leads the scoring charts at Napoli up to now with sixteen on the board for his side, although the attacker has found the net only once in his last four appearances and will be desperate to add to his tally in this all important encounter. Behind him sits Dries Mertens with eleven, and the 31-year-old Belgian has bagged twice in his past four appearances while also holding the number one spot in terms of providing the goals with nine to his name, one more than Jose Callejon who has made eight goals for others up to now. Amadou Diawara, David Ospina, Lorenzo Insigne and Vlad Chiriches are all doubts for Napoli ahead of this one. The Gunners have lost only once in their last five games in all competitions, with four victories coming in the other fixtures. Following a 2-0 seeing off of Manchester United in early March, Arsenal then beat Rennes 3-0 at home in the Europa League to advance to the next round despite losing in the first leg versus the French side. The international break was succeeded by a victory on home soil against Rafa Benitez’s Newcastle United through one goal in each half from Aaron Ramsey and Alexandre Lacazette which sealed maximum points for the North London team. One week later, Arsenal made the journey to Goodison Park where they faced off against Everton and struggled to create any real opportunities as the Toffees dominated the ninety minutes, and defender Phil Jagielka bagged the sole goal of the match ten minutes into the affair. In Arsenal’s last Europa League matchup, played Napoli off the park in a controlled performance at the Emirates. Gabon international Pierre-Emerick Aubameyang has scored the most goals for Arsenal up to now with seventeen on the board for his side, four more than Lacazette and eleven clear of former Borussia Dortmund and current teammate Henrikh Mkhitaryan. Aubameyang has found the net in two of his last five games, though none of those have arrived in his past three appearances for the club. 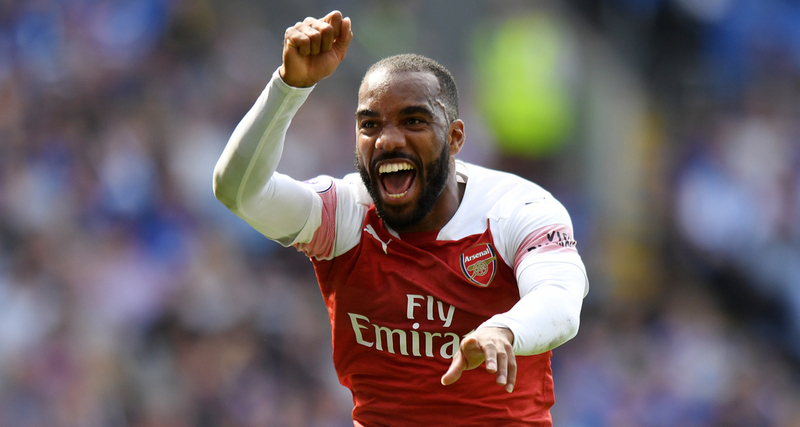 It is Lacazette who can boast the most assists for teammates having supplied seven goals thus far, one more than Aaron Ramsey on six. Ramsey in an injury worry ahead of this one, along with Granit Xhaka and Laurent Koscielny.